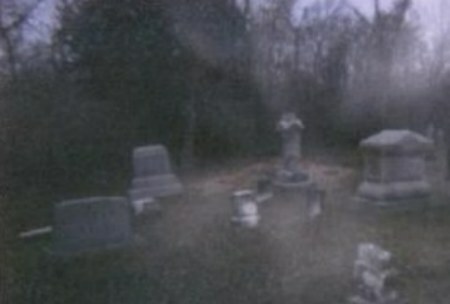 The complex houses are possessed by Indian spirits that are very uneasy. They slam doors and show their evil faces. 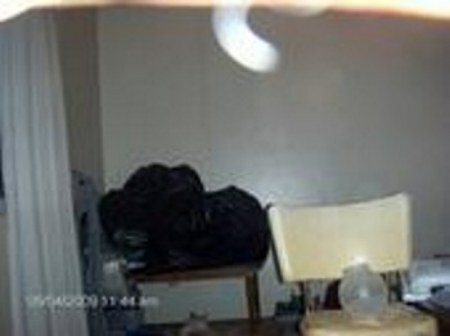 There was these weird couple who was always talking to themselves and don't bathe and always think there all that. Till one day they said the wrong thing to the wrong being and they were seeing things they weren't supposed to see. 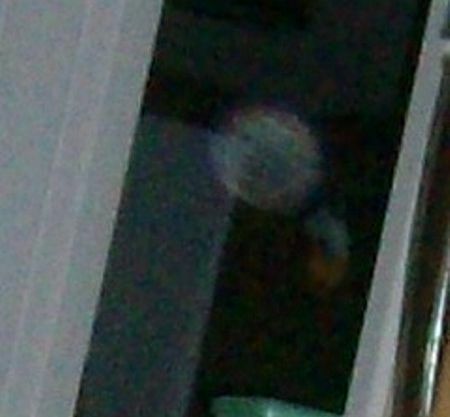 Orbs all around so before you run your face watch what you say. The cabin in North Baltimore Ohio is not a play zone. Out in the woods by my house is an old cabin . 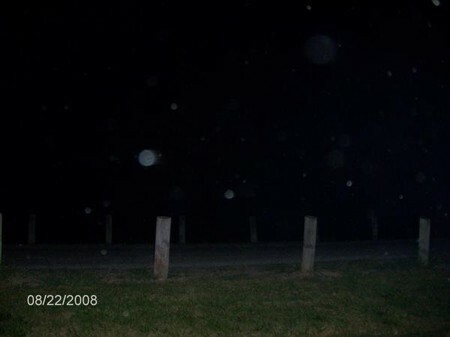 At night you can see orbs and things moving around there. My buddy Tmoney Tyler is worried there after him. We go there and we heard his name being called out. Strange feeling. The woods behind the houses on George Street in North Baltimore Ohio are creaky haunted at night and a spooky abandoned cabin that's freaky.